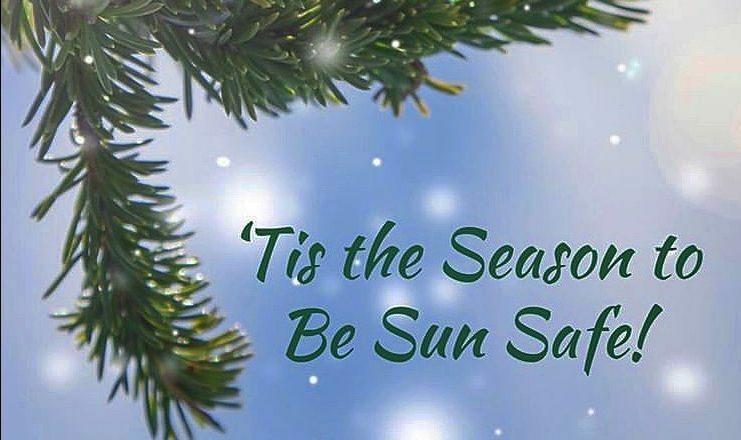 We know that this is not the season that most people are thinking about how to practice sun safety. However, this may be the best time to resolve to practice sun safety to a higher level in the coming year. We have compiled information shared by the Skin Cancer Foundation on how window films can be used to help you protect your skin while at home, the office or while driving. If I am inside, why do I need protection? How Does Window Film Help? We hope this article with information from the Skin Cancer Foundation helps you understand a little better how you can practice sun safety every day by utilizing window films. If you would like more information or if you have additional questions, contact us today by calling 918-812-0953 or emailing us by clicking HERE.